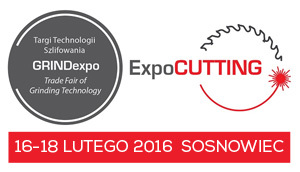 We have a pleasure to invite you to GRINDexpo 2016 and ExpoCUTTING exhibition taking place in Sosnowiec from February 16th to 18th 2016. Expo Silesia ul. Braci Mieroszewskich 124, Sosnowiec, Pawilon A, Booth nr TBD. 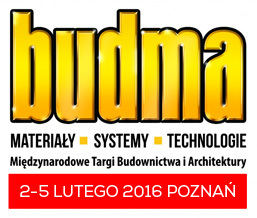 We have a pleasure to invite you to BUDMA 2016 fair taking place in Poznan from February 2nd to 5th 2016. We will be presenting floor sanding and metal working product range. We have a pleasure to invite you to TOOLEX 2015 taking place in Sosnowiec from September 29th to October 1st 2015. Expo Silesia, Braci Mieroszewskich Str. 124, Sosnowiec, Hall B, Booth 523. 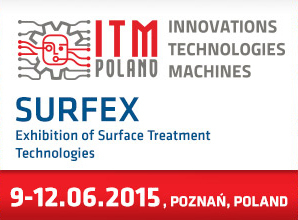 We have a pleasure to invite you to ITM Poland Exhibition taking place in Poznan from June 9th to 12th 2015. Hall 6A, Stand nr 60.